The Oaks represent a tradition that extends back to World War II. The original group, based in Knoxville, Tennessee, began performing Country and Gospel music in nearby Oak Ridge where the atomic bomb was being developed. They called themselves the Oak Ridge Quartet, and they began regular Grand Ole Opry appearances in the fall of ‘45. In the mid-fifties, they were featured in Time magazine as one of the top drawing Gospel groups in the nation. By the late ‘60s, with more than 30 members having come and gone, they had a lineup that included Duane Allen, William Lee Golden, Noel Fox, and Willie Wynn. Among the Oaks’ many acquaintances in the Gospel field were Bonsall, a streetwise Philadelphia kid who embraced Gospel music; and Sterban, who was singing in quartets and holding down a job as a men’s clothing salesman. Both admired the distinctive, highly popular Oaks. The four became friends, and when the Oaks needed a bass and tenor in ‘72 and ’73, respectively, Sterban and Bonsall got the calls. For a while, the group remained at the pinnacle of the Gospel music circuit. It was there they refined the strengths that would soon make them an across-the-board attraction. Their Gospel sound had a distinct Pop edge to it and, although it made for excitement and crowd appeal, it also ruffled purist feathers and left promoters unsure about the Oaks’ direction. Then in 1975, the Oaks were asked to open a number of dates for Roy Clark. Clark’s manager, Jim Halsey, was impressed by their abilities. They took his advice and the result was a breakthrough. Their career has spanned not only decades, but also formats. In 1977, Paul Simon tapped the Oaks to sing backup for his hit Slip Slidin’ Away, and they went on to record with George Jones, Brenda Lee, Johnny Cash, Roy Rogers, Billy Ray Cyrus, Bill Monroe, Ray Charles and even Shooter Jennings, the son of their old friend Waylon Jennings and Jessi Colter. Most recently, the group recorded a duet with Merle Haggard for their 2015 Rock of Ages hymns and Gospel favorites album. They produced one of the first Country music videos. In 1977, Easy, although not released in the U.S., reached the Number Three slot in Australia. They participated in the first American popular music headline tour in the USSR. The Oak Ridge Boys have appeared before five presidents. And they have become one of the most enduringly successful touring groups anywhere, still performing some 150 dates each year at major theaters, fairs, and festivals across the U.S. and Canada. They did it with a consistently upbeat musical approach and terrific business savvy. They proved their business acumen in any number of ways, including such steps as declining the chance to sit on the couch during their many appearances on the Tonight Show. They also proved themselves to be capable and tireless advocates of charitable and civic causes, serving as spokesmen and/or board members of fundraisers for the Boy Scouts of America, the National Committee for Prevention of Child Abuse (now, Prevent Child Abuse America), Feed The Children, the National Anthem Project and many more. 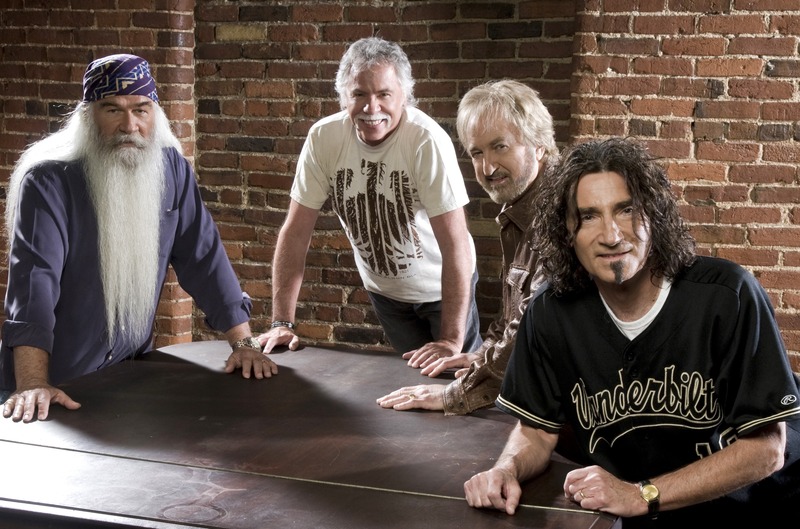 The group’s first personnel change in many years occurred in 1987 when Steve Sanders, who had been playing guitar in the Oaks Band, replaced William Lee as the baritone singer. Late in ‘95, Steve resigned from the Oaks and exactly one minute after midnight on New Year’s Eve, Duane, Joe and Richard surprised a packed house at the Holiday Star Theatre in Merrillville, Indiana, by welcoming William Lee on stage and back into the group. The hit makers were finally together again! The Oaks’ high-energy stage show remains the heart and soul of what they do, and they refine it several times a year, striving to keep it fresh well into the future. In 2009, the group recorded a CD, The Boys Are Back, with 34-year-old, Pop-Rock producer Dave Cobb. Cobb encouraged them to stretch musically. Many have labeled the Oaks’ path as one similar to what Johnny Cash traveled with producer Rick Rubin. 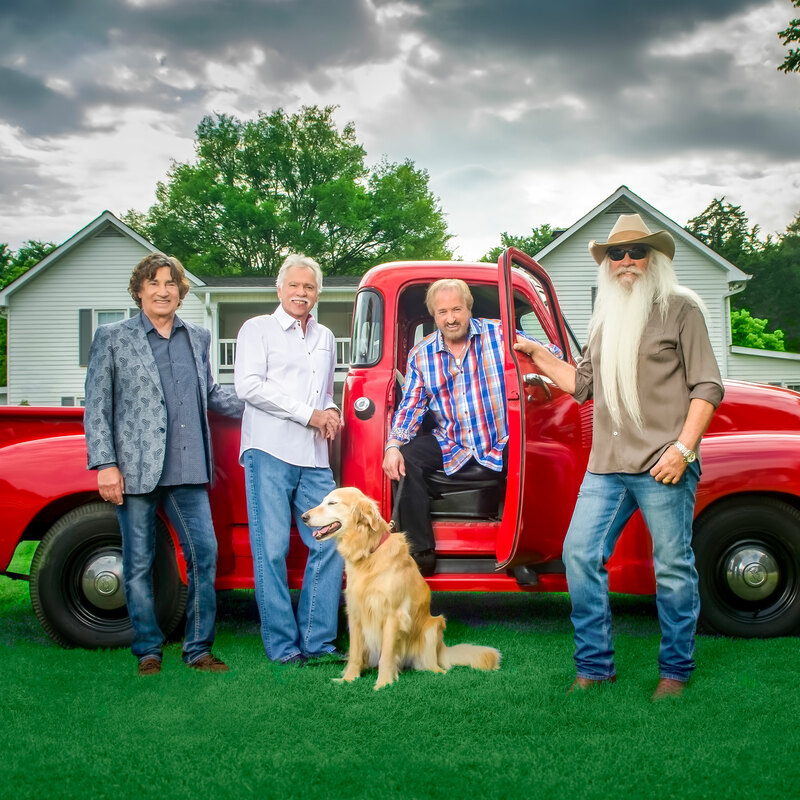 The Oak Ridge Boys find that analogy appropriate, almost sentimental, because Cash was one of their earliest supporters and a longtime friend. 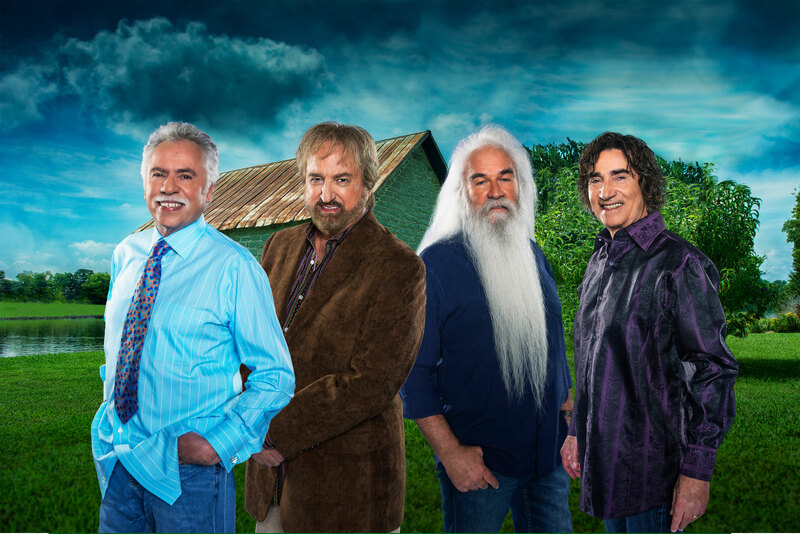 In 2011, Cracker Barrel Old Country Store asked The Oak Ridge Boys to record an album with a blend of previously recorded and brand new songs. The result was It’s Only Natural, a twelve-track CD with seven rerecorded hits, including the group’s multi-platinum, Country-Pop hit Elvira, and five new songs. 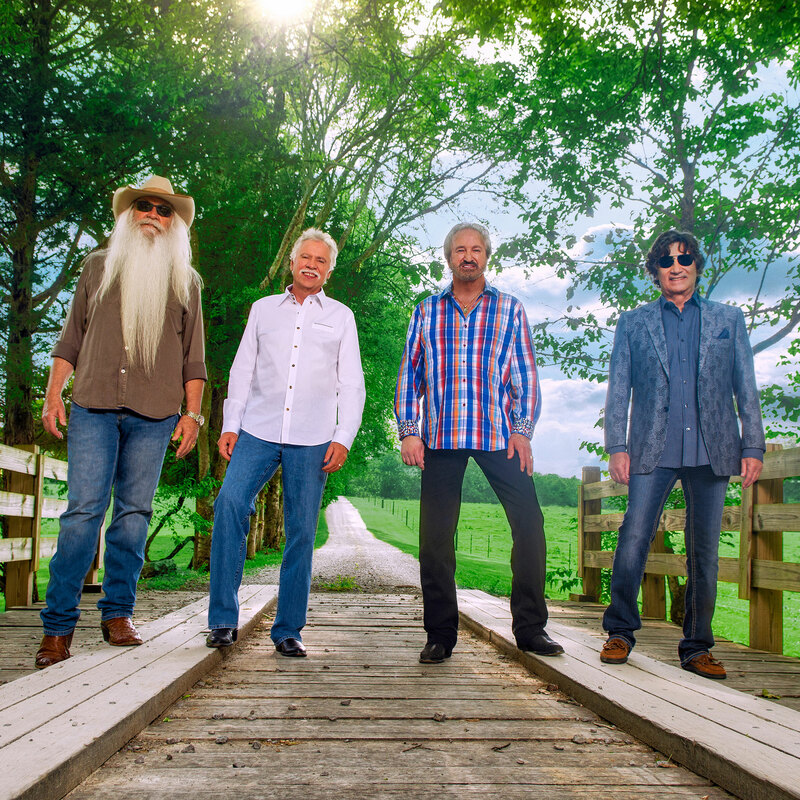 Veteran Oaks’ producer Ron Chancey returned to the studio with the group to produce Elvira and two new songs, and the team of Duane Allen and Michael Sykes reunited to produce the remaining nine. The album debuted on September 19, a month after the Oaks were inducted into the Grand Ole Opry. While the combination of Oak Ridge Boys and Cracker Barrel is “only natural,” the Oaks stretched—yet again—and invited YouTube sensation Keenan Cahill to join them on what would become a viral music video for their first single from the project. What’cha Gonna Do? was released to country radio in November 2011 and received widespread acceptance on national grass roots and Music Row charts. In early 2014—forty-one years after Duane, Joe, Richard, and William Lee first stepped onstage together as a group—they celebrated 41 million, RIAA-certified records sold by signing a new record deal with Los Angeles-based Cleopatra Records. Their first release from Cleopatra, Boys Night Out, is a 14-song live project, which was released April 15, 2014. 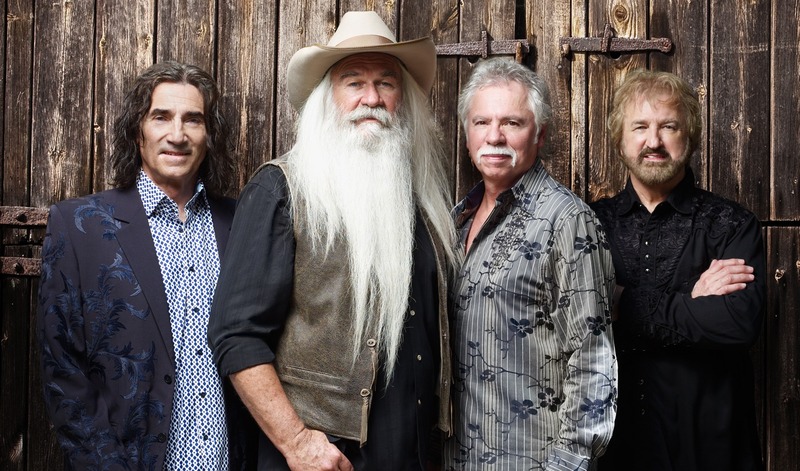 It’s the first live country hits recording ever to be released by The Oak Ridge Boys as they continue to make history.